2 combined influences make a greater impact than just two individual influences. Our Nursery class serve infants birth - 24 months old. We provide a safe, clean environment where we can minister to their physical and spiritual needs as they become aware of the love God has for each of them. We desire to give even the youngest children the opportunity to praise the Lord that has so miraculously created them! 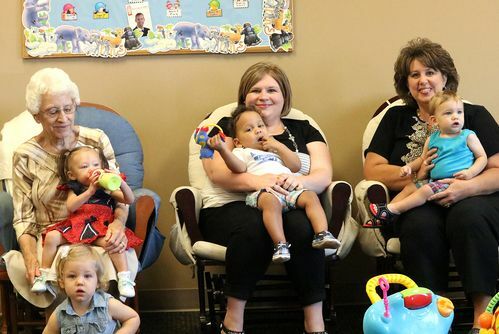 Our Toddler class serve toddlers ages 2 & 3 years old. We provide a safe, clean environment where we can minister to their physical and spiritual needs as they become aware of the love God has for each of them. We desire to give even the youngest children the opportunity to praise the Lord that has so miraculously created them! 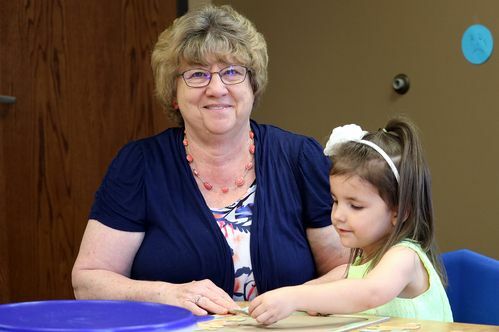 Our Pre-K class is specifically designed for children ages 4 and 5 who are not yet in Kindergarten. 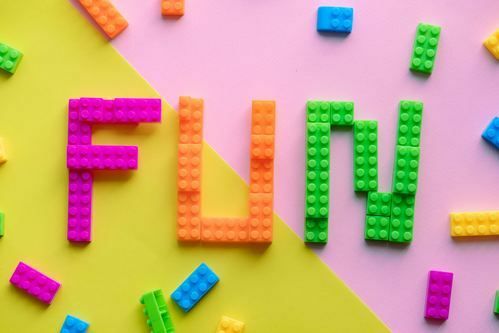 Our teachers have fun, age-appropriate lessons that keep our energetic little ones engaged and learning about the God who loves them! Elementary-age kids are in a constant state of discovery. Think about all the different things they are trying for the first time and what they’re learning every day, even how to make (and keep) friends. How can we tap into the way kids are naturally wired to discover‚ so they can begin to experience for themselves who God is, how He sees them and how much He loves them? How can we show them God’s big story and help them discover the active part they can play in this life-long adventure, to be more like Him? 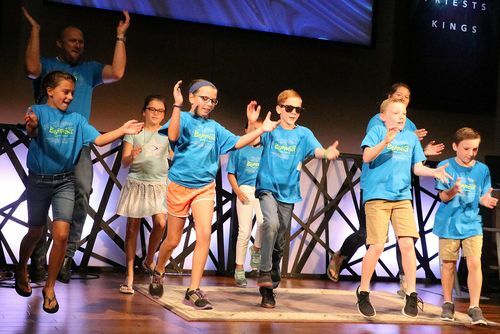 Kid’s Church provokes discovery, inviting kids to live out their new understanding of how to grow in relationship with God and with others. 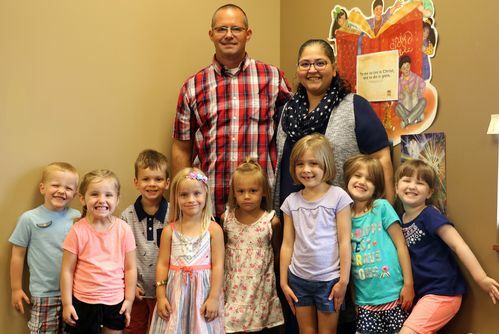 Kindergarten through 5th grade children are invited for an age-appropriate Bible study and a time learning songs to praise God. We offer AWANA clubs for children age 2 through 5th grade during the school year. 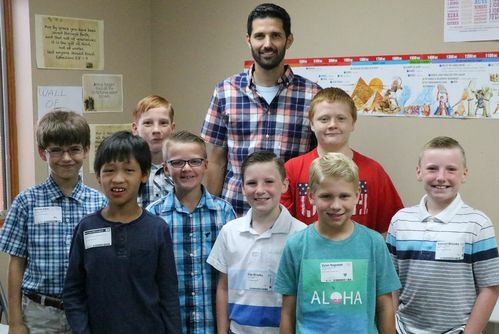 AWANA is where children will receive age-appropriate discipleship. Children will work on Scripture memory, while learning to understand and apply it to their own lives. They will also enjoy friendly competition during gametime. Our goal in AWANA is that children would come to know, love, and serve Jesus Christ. 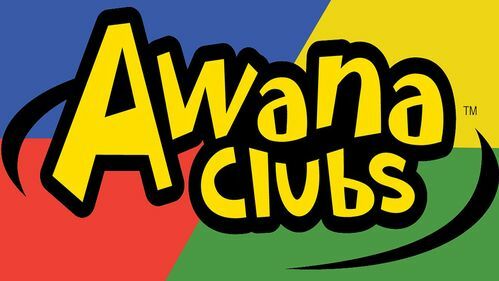 You may register for AWANA Clubs online or by downloading the form and bringing the completed and signed form to Topeka Baptist Church. You may also pay online. Instructions are included when you complete the online registration form. At Topeka Baptist Church we require all parents and guardians to check in children 5th grade and younger. There are stations in both buildings and volunteers to assist you in the process. The first time checking your child in takes a little extra time to input your information. The next time you check your child in, it is as easy as inputting your cell phone number. We strive to maintain a safe and secure environment for all children and families as they worship and grow at TBC.